King Previews #WWETLC King, Chris, Jake talk #WWE, Roman Reigns/Shaeamus Feud, dissatified fans, Alberto Del Rio not dropping the #AAA Mega Title. ##WWE #raw ratings & #TNA impact ratings. & Chris discusses how he was taught to book a wrestling show. Sad news about #ECW original Hack Myers. A #GFW title change. #LuchaUnderground's season 2 start date & new talent. Is Melina Perez difficult. A Former #WWEnxt talent goes after Olympic Gold. Wrestling talk: WWE, Ring Of Honor, Global Force Wrestling, TNA, Lucha Underground. If there's a 3 count we are on it. 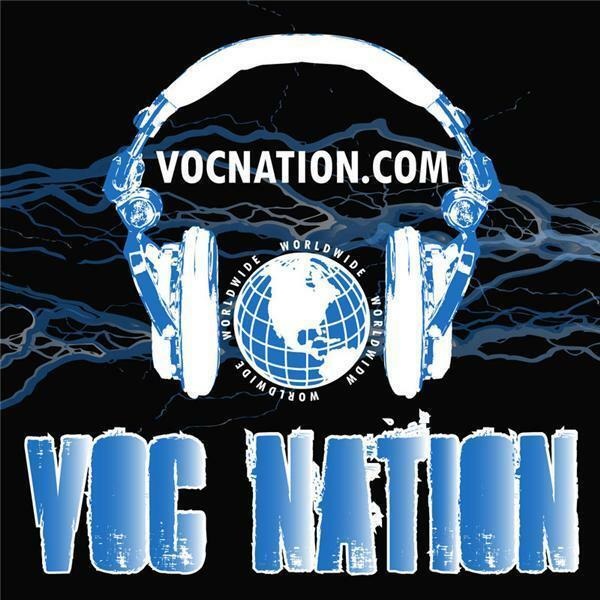 Follow VOC Nation @vocnation Visit VOC Nation on the web at http://vocnation.com, simulcast on http://thebradyhicks.com The VOC Nation Radio Network traces its roots back to 2009 in suburban Philadelphia. Bruce Wirt took over the afternoon shift on the Voice America Health and Wellness Network and proclaimed himself, “your new ‘Voice of Choice’ in afternoon radio.” The V-O-C in VOC Nation was born. Over the next 3 years, Wirt took his act to Philadelphia radio, eventually settling in at independently owned WNJC 1360AM. The VOC Nation Radio Network spun away from WNJC in October 2012 and took to the “cloud”, using their solid fan base to instantly become one of the most listened to mediums on the Internet. In 2014, VOC Nation merged with Brady Hicks' IN THE ROOM Internet Radio Network, giving the combined medium over 50,000 monthly listeners. VOC Nation Radio streams live programming 7 days a week. VOC Nation has nearly 100,000 twitter followers and has consistently ranked in the top 1% of downloadable podcasts as ranked by Podomatic, and in the top 5% of live streaming programming as ranked by Stitcher Internet Radio. Considered "The Mothership" of VOC Nation VOC Wrestling Nation is now hosted by @KingDavidLane & @ChrisBest99.